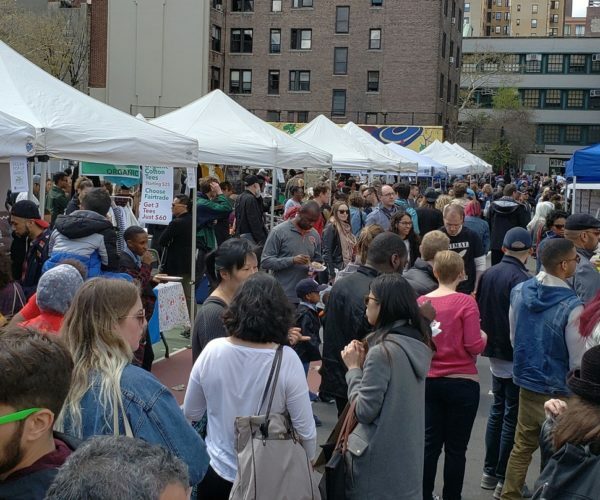 Join this year’s NYC Food Truck Fest on Saturday, April 13th, which will be the largest in New York City! Grand Bazaar NYC will feature 17 of the best gourmet food trucks in addition to over 30 of its most unique weekly vendors. 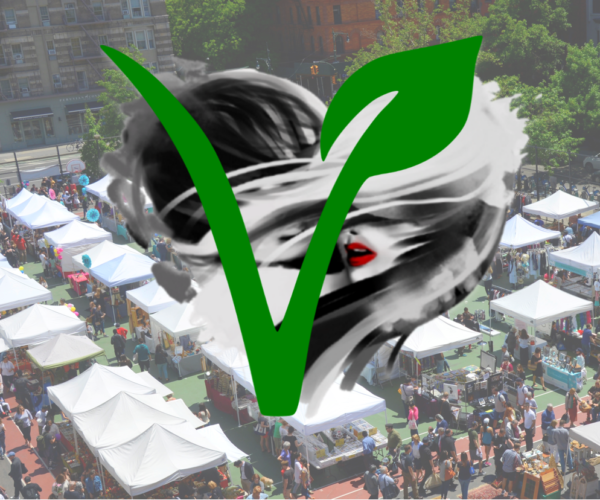 This 3rd annual special event is organized by Grand Bazaar NYC, the largest weekly curated market in New York City, and is co-hosted by the NYC Food Truck Association and National Food Truck Association. On Saturday, April 13th NYC’s most famous and award-winning gourmet food trucks will come together to serve up everything from finger-licking BBQ, fresh lobster rolls, hot mac n’ cheese, crispy chicken tenders, freshly made crepes and cupcakes, to mouthwatering tacos, the most decadent sandwiches and flavorful dishes you can only dream of! 100% of Grand Bazaar NYC’s profits (from space rentals) are donated to four local public school, benefiting over 4,000 children. – Be first to the food trucks!